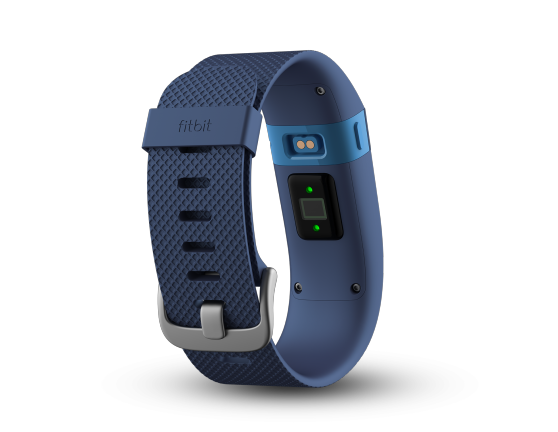 After nine months of interval, Fitbit on Monday announced three new devices for the wrist: Charge, Charge HR and Surge. 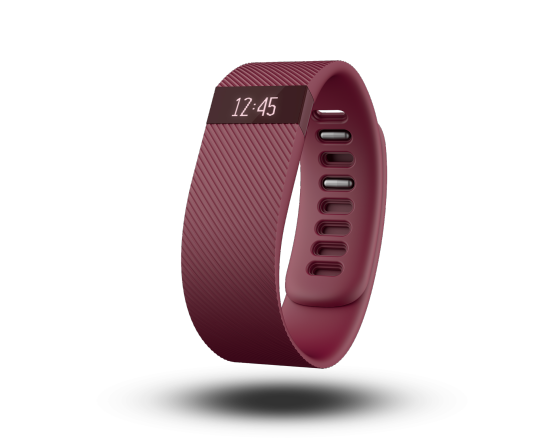 Last year, the company was highly criticized for Fitbit Force as it caused skin irritation and blistered the wrists of some owners. The devices measure activity and sleep, and when you pair them up with your smartphone, they give you an idea of how active you’ve been through the day and how well you’ve rested. The Charge is essentially a replacement of the Force and has been priced at $129.95. It encompasses the same features of the Force, including the caller-ID function. Also, Fitbit has finally cracked the code for automatic sleep tracking. That means no more adjusting the alarms before you sleep. The design has changed slightly since last year, and now it’s made up of a softer rubber with slightly textured surface. But for the most part, the Charge is a direct clone of the Force. It’s roughly the same size, has the same basic feature set and even the same seven day battery life. The Charge HR, which cost $149.95, adds an LED heart rate sensor. The company says that the sensor will work continuously whether you’re working out, working on your computer, or sleeping. Data from the heart rate sensor isn’t used to measure your sleep, though that could come in the future, which would make sleep tracking more accurate. 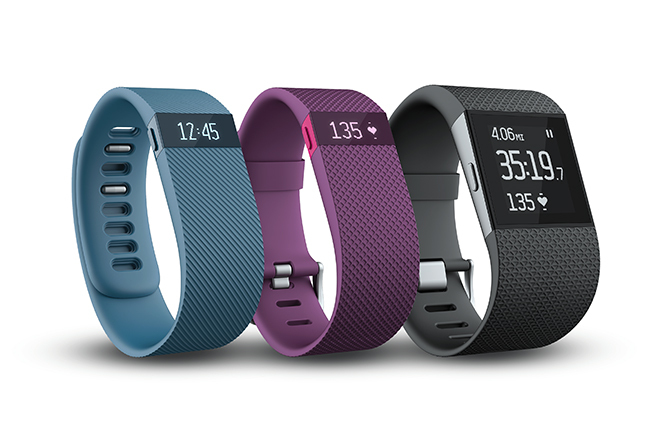 Battery life, Fitbit says, is five days. 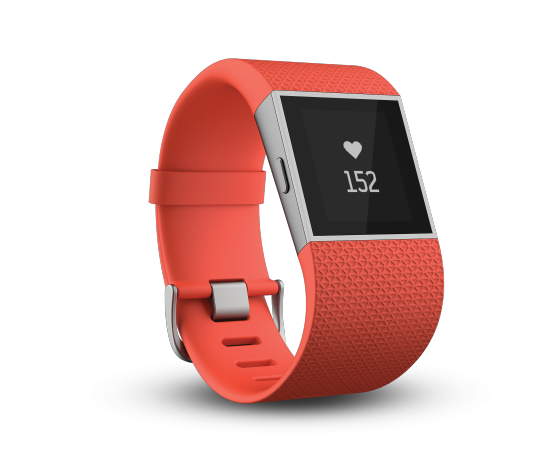 The third Fitbit offering, the Surge, is priced at $250. The company dubs it as a “super watch”, something between a fitness tracker and a full-on smartwatch. It is essentially a basic sports watch with light smartwatch capabilities. The Surge includes GPS, heart rate monitoring, bluetooth LE-based call and text notifications, and also supports different workout modes like runs, weight training, or elliptical use. It is bigger in size than the usual sports watch and claims to have seven days of battery life. Fitbit has also made a few updates in its mobile app. It now includes challenges, so you can compete with other Fitbit users and get motivated. Also, the company has added some simple fitness coaching which will automatically calculate your heart rate zones and divide them into three basic areas – fat burn, cardio, and peak performance, rather than the more complex five to seven zones that elite athletes practice.